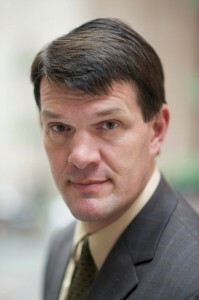 Both in private practice and as in-house counsel, Michael Steger has handled a variety of employment law matters including litigation over wrongful termination and employment discrimination claims; internal investigations of wrongful conduct, including embezzlement, harassment and discrimination claims; responding to government agency investigations of employer conduct; and negotiating employment contracts. He has also counseled employers on the conduct of internal investigations; employee discipline and terminations; separation and severance negotiations with company executives; compliance with Title VII, the Americans with Disabilities Act, the Family and Medical Leave Act, the Age Discrimination in Employment Act, and wage and hour regulations and statutes. In labor union matters, Mr. Steger has interpreted union and guild agreements, negotiated disputes over benefits and back pay, and handled other claims. Mr. Steger frequently represents executives on employment contracts, severance negotiations and termination matters. 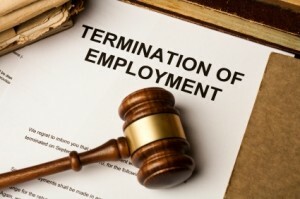 Mr. Steger’s employment practice includes negotiating employment and severance agreements for both employers and employees, drafting employment manuals and policies, handling investigations and complaints, and conducting employment litigation over wrongful termination, whistleblower, discrimination and trade secrets matters.